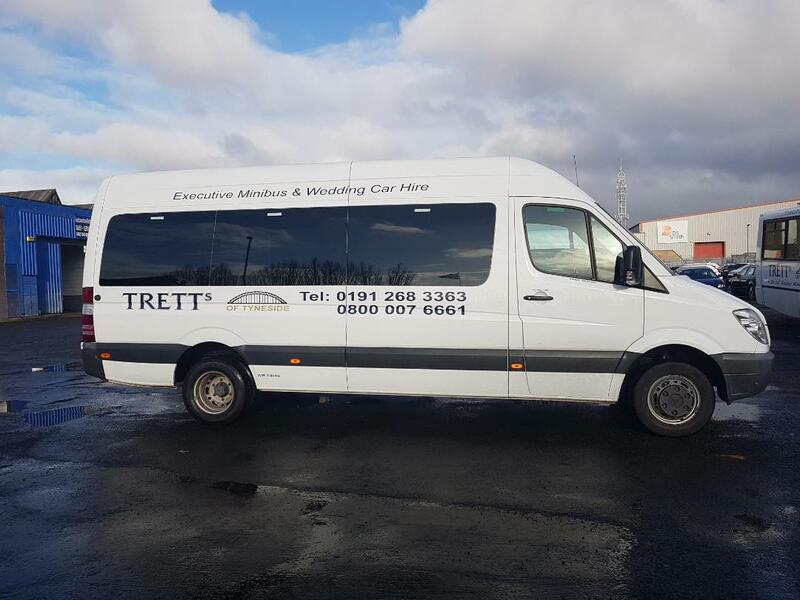 8-16 Seater Minibus and 32-57 Coach, Wedding Cars and Executive Cars, Based in North Tyneside, Newcastle upon Tyne, covering all UK Trett’s Travel is an established Mini-bus and coach, Executive Car and Wedding Car Hire company based in Newcastle upon Tyne with an unbeatable reputation for quality, safety and reliability. 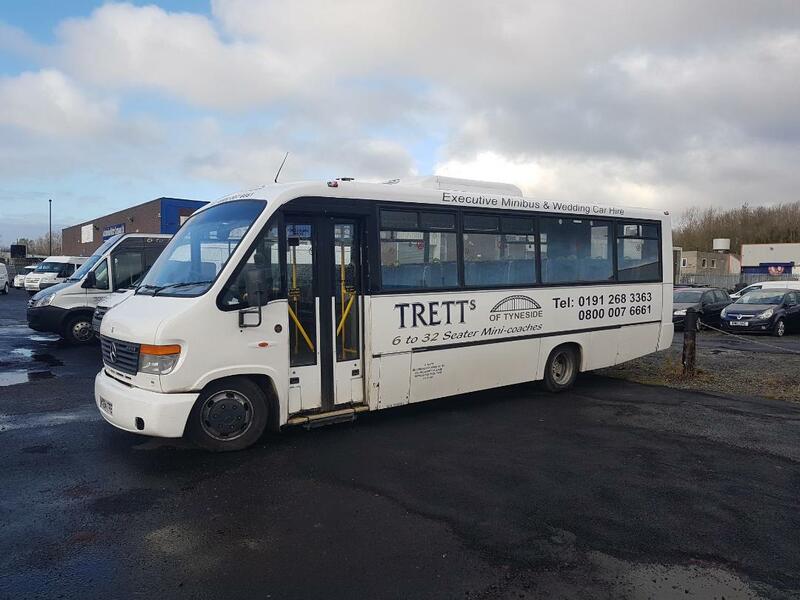 Tretts of Tyneside currently holds a National licence. 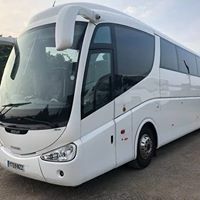 "The driver arrived on time and was extremely friendly and helpful. The whole service was brilliant. Received prompt responses to all requests making booking simple and quick. Many thanks"